7. 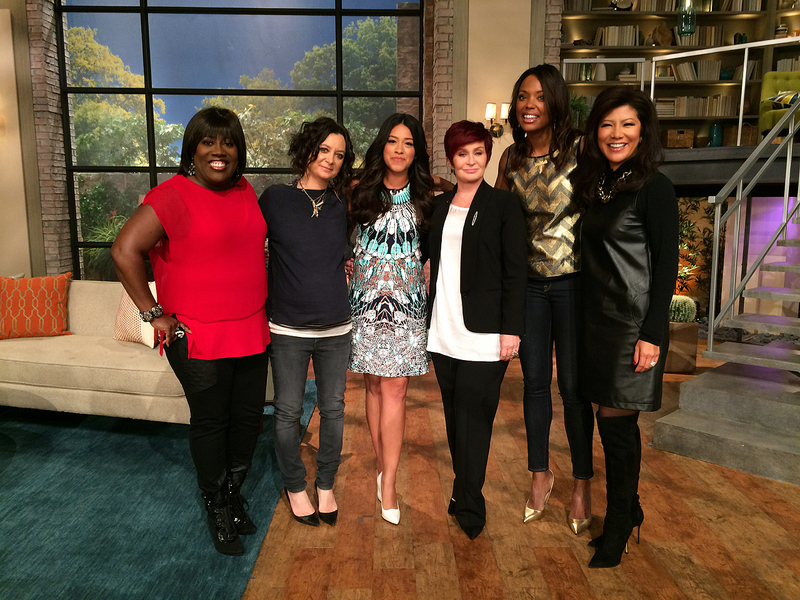 The ladies caught up with Gina Rodriguez. The star of "Jane the Virgin" made her second appearance of this season on Wednesday, January 7, 2014 - watch the full episode,.